Apple Revamps Podcasts App – Finally! 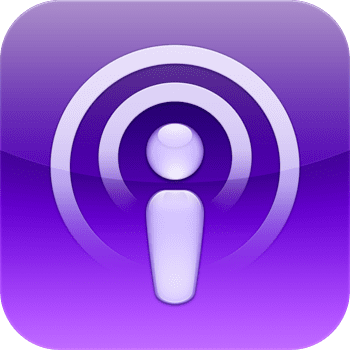 Apple revamped and released an update to the Podcasts app – finally! The much maligned Podcasts app had been a split from the old iPod app on the iPhone which now shows as Music. Unfortunately, on launch, the Podcasts app was incredibly buggy and barely functional. The newly revamped Apple Podcasts app sports a simpler, plain, non-animated background and is designed more in “tune” with the iTunes app. A simple search and navigate feature makes finding a favorite podcast or a new one easy. Of course, the best feature about the Podcasts app is the price – free. 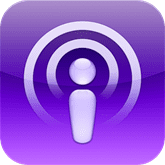 New features in the Podcasts app include custom stations, storing preferences in iCloud (so they can be synced between devices), and a feature to load up single episodes of a podcast instead of the entire series – an On-The_Go playlist. Podcasts that are stored in iTunes can now be synched with the Podcasts app as well. It is available on all iOS devices. With the finally revamped Apple Podcasts app, maybe Apple is finally finding its way after a few missteps. How do you like the new Podcasts app? Let me know in the comments below!